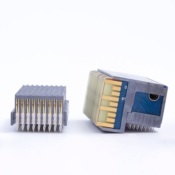 Amphenol Aerospace, a global leader in interconnect technologies, now offers an off-the-shelf protocol/media converter VPX engine, the Rugged VPX Media Conversion Modules. 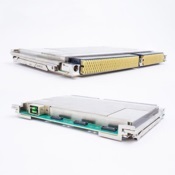 The modules are an embedded and integrated set of media and protocol conversion VPX boards for open systems architectures in the military rugged market. 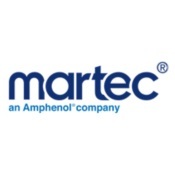 Acquisition of Martec expands Amphenol's Hermetics capabilities Amphenol Ltd is proud to announce the acquisition of Martec Ltd, which will expand Amphenol's presence in the field of Hermetic interconnect products. 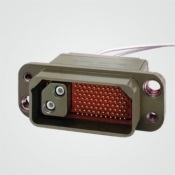 Specialising in the design and manufacture of Hermetic connectors and headers, Martec was established in 1987 by Martin Harnett. Martin previously worked at Amphenol Ltd for 19 years as a Hermetic product specialist. As the Amphenol Military and Aerospace Operations (AMAO) Design and Development centre for Hermetics, Martec will lead Amphenol’s hermetic product development from its existing 11,000 sq ft facility in the UK.